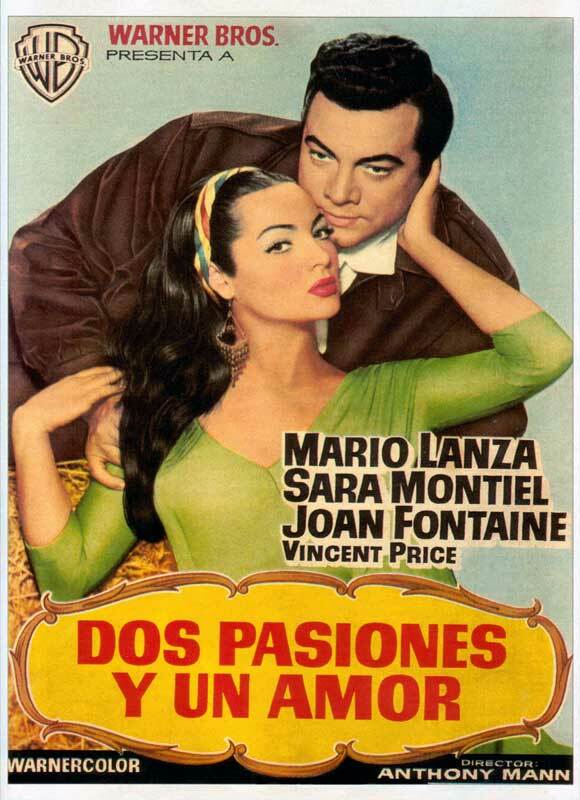 This entry was posted on 09/04/2013 at 17:36 and is filed under Movies with tags Posters, RIP, Sara Montiel. You can follow any responses to this entry through the RSS 2.0 feed. You can leave a response, or trackback from your own site. Sam Fuller, Rod Steiger, Vincent Price, Gary Cooper… Sara tiene un glorioso pasado. Quien tuvo retuvo. lo mismo me preguntaba yo: si comparte plano con vincent.